Louis Cartier first opened in 1847 making jewellery and watches. He was known as the King of Jewellers, and Jeweller to the Kings. 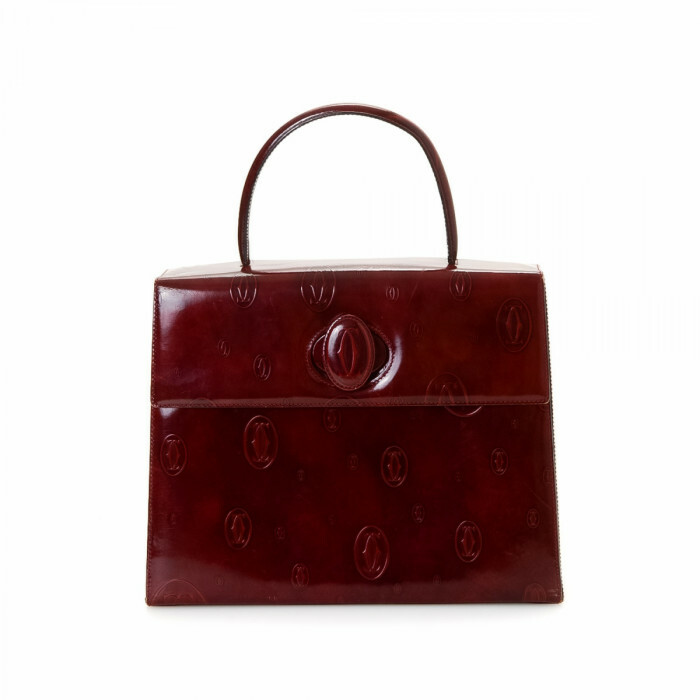 In 1974 the first leather handbag was made. Cartier’s designs are regal and elegant. Amongst the favourites, are the Must Have bag lines which LXRandCo sells.